The person who first invented replaceable ink cartridges and licensed the technology to the major printing companies is a genius. The profit margin on these is insane, and your company is paying for that profit. Don’t just go with the first ink dealer you come across. Do your research, and you might find that if you order in bulk you can cut your ink or toner costs in half. Printing servers were a great idea when they first came out. Of course, when they first came out, there weren’t better technology alternatives that allowed you to print wirelessly from any device without using a server. Today, you can eliminate print servers entirely. Doing this makes printing faster because it doesn’t need to route every request through a central server. It also puts information into silos from each device, which means that if a hacker gains control of one device, he doesn’t have access to the entire network. This makes your company more protected against cyber attacks and able to shut them down if they do happen. In the business world, speed is of the essence. When two similar companies are competing, the faster one usually wins. That is why it is crucial to make sure your printers are running as fast as possible. And that doesn’t just include their printing speed, but also the extra time they cost you in terms of repairs, downtime, and jams. Evaluate your printers and keep logs of how often they stop working. Then, compare these times with others in the industry: you deserve the fastest, most reliable printers for your business. In addition to these three things, getting rid of unnecessary cost of paper could improve your bottom line. So perhaps going digital or finding better ways to organize things can help clean up the process. When it comes to modern-day business challenges, there is a lot of talk about social media and getting your website mobile ready. 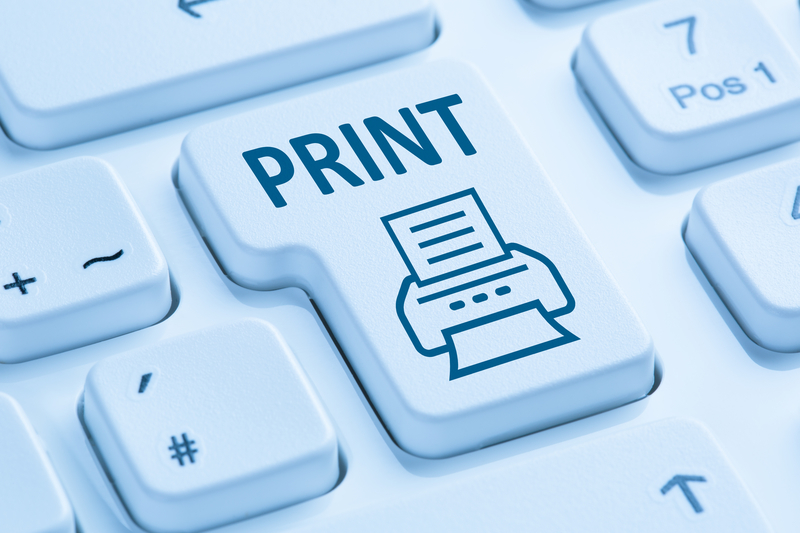 But due to the technological evolutions of other areas, business owners often overlook something fundamental: their printing situation and how much it costs them. Don’t miss out on opportunities for savings and spend extra money. Instead, cut your costs by looking at the areas you need to change above. To get more helpful tips about how to optimize your business operations and improve your presence online, get in touch with Lake Development Group today!